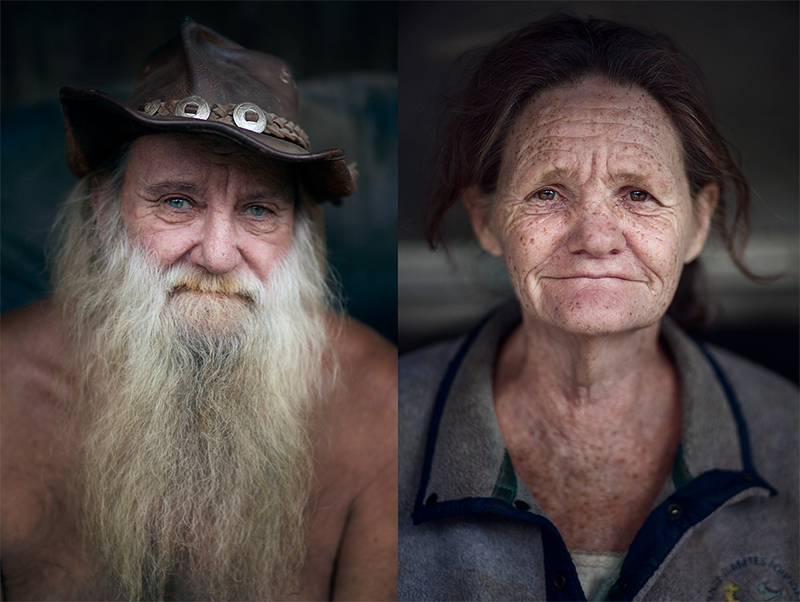 These two mountain people live so close to the road that when trucks go by the windows and empty beer cans shake. Beside the cabin is a big sign that reads "Stop and meet Sam, the Carolina Hillbilly" or something along those lines. Sam, or Sunny, and Ellen have been together for decades, and married just a couple years ago at home. They would've gone to church to have the wedding but Sunny refused to wear a shirt. I met Ellen in high school when I worked at a local grocery store, and have since given her many rides up and down the mountain when she hasn't gotten lucky enough sticking out her thumb on the side of the road. Sunny gave me a beautiful hand-carved walking stick and said to come on back and visit whenever I can. 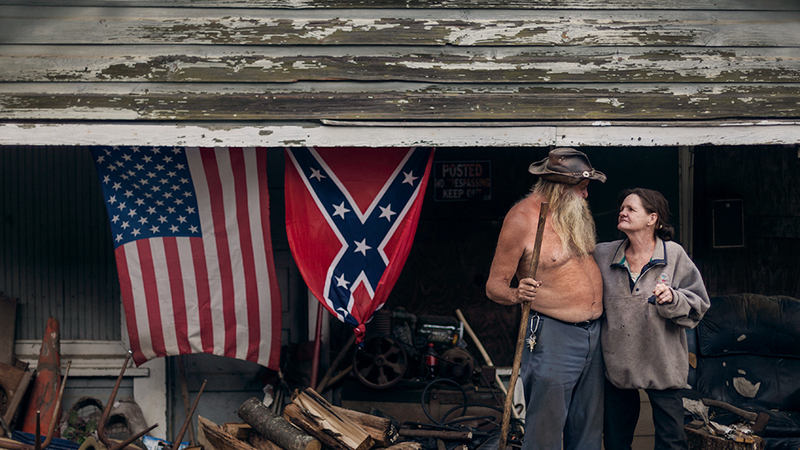 I never thought much of it, but after moving away and coming back home I realize how much I love the Appalachian people and culture as backwards as it can sometimes be.